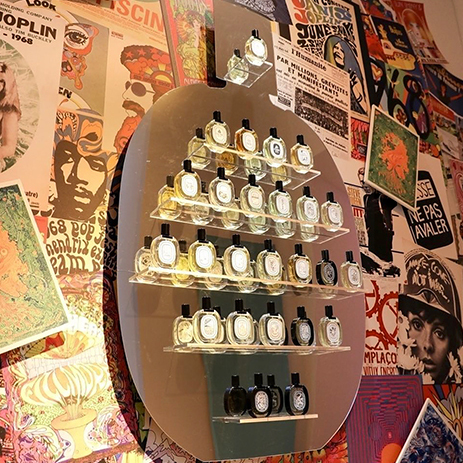 This box celebrates 50 years of fragrance creation at diptyque. It is composed of three 15ml perfumed oils in special edition bottles, an illustrated notebook and an engraved pencil, a tribute to the Maison’s artistic heritage. Invite your mind and your senses to explore 3 olfactory landscapes : Do Son, L'Ombre dans l'Eau and Philosykos. 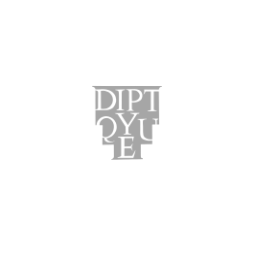 For diptyque, perfume is an art and art is a journey, an imaginary journey of the senses and the spirit through olfactory landscapes. 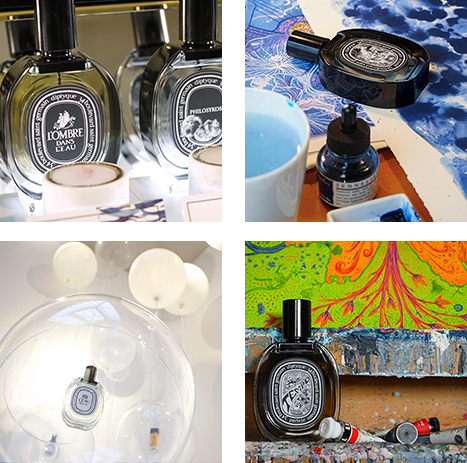 From the first diptyque perfume created in 1968 until today, each of these landscapes has its own design. Creations that tell stories in words and scents through original illustrations by artists of various universes. This limited-edition box celebrates 50 years of diptyque perfumery and the artistic legacy of the Maison.